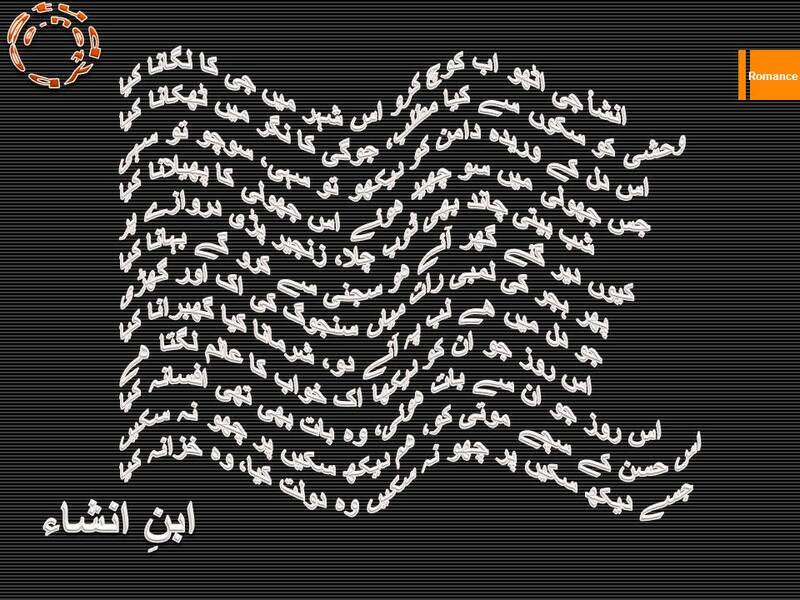 ‘Insha g utho ab kooch karo is shehr main g ka lgana kya’ is a beautiful song and poem by Ibn-e-Insha, a great legend Urdu Poet from Pakistan. Insha discusses the dejection of a lover from both personal and social aspects. The hero of the poem is the speaker himself. He calls himself Insha. He is too dismayed at fall of events. Therefore he is desirous of leaving his hometown. The speaker expresses his inner belief that he is not longer a sane human being. Particularly from his outer appearance; therefore, he must go. He compares himself to a noble person that deserts the world in the search of God. He tells that his heart is bruised intensely. Interesting enough is his way of relating the countless holes(wounds) in his heart. He tells us that one cannot beg with a cloth that has a thousand holes, similar is the condition of the poet. He also tells us that despite his poor and shabby condition; his beloved would be waiting for him, so he must reach there on time though he is already late. He is caught with the intriguing thoughts if his beloved would ask him the reason of coming late then what his excuses would be. Like a typical lover, Ibn-e-Insha believes that beloved is as pretty as angels but he wishes to touch and feel the beauty of his princess lover which he cannot. Roman Urdu of the poem ‘Insha g utho ab kooch karo is shehr main g ka lgana kya’ by Ibn-e-Insha.